For the kids we provide separate library and toy. Our curriculum in scholastic areas is based on core subjects focuses not on providing just knowledge, but also on the development of concepts, skills and ideas. 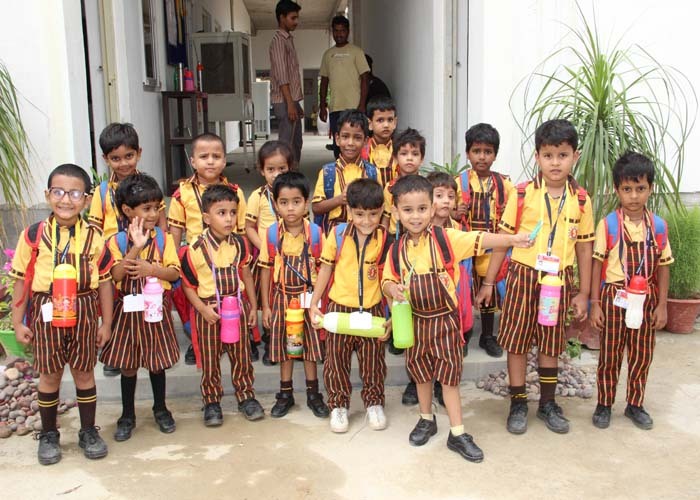 Serene Sonny Public School Varanasi is modeled on the concept of providing holistic education so as to promote an overall social, physical and mental development of each child. SERENE SONNY IS BETTER FOR LEARNING. 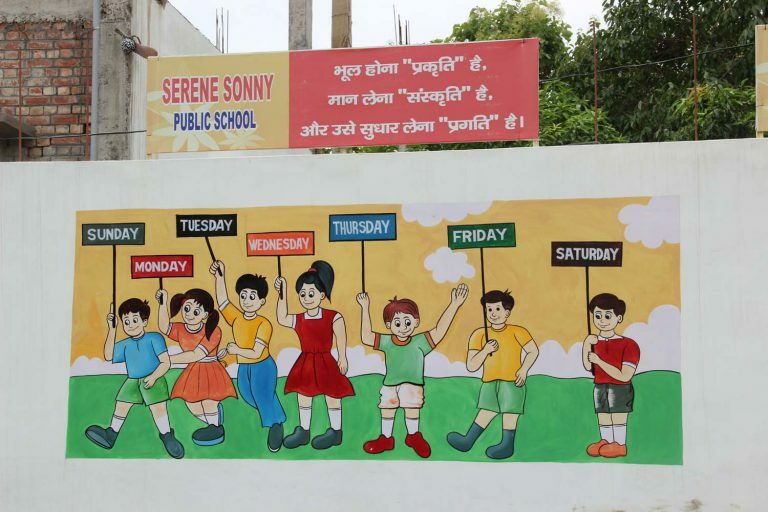 Serene Sonny public school is a private co- educational institute from Play to 8 Std. 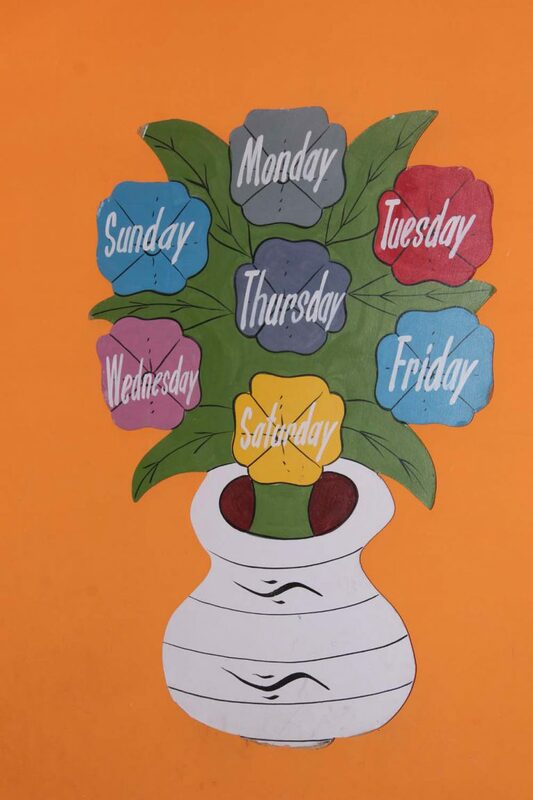 Serene Sonny Public School commenced it's first academic session in March 2018..
Serene Sonny Public School is our second branch our first branch Serene Sonny Play School was established in March 2008 We completed 10 successfull years of imparting learning with fun.So with this aim of learning,with a fun experience has motivated us to open a new institution for primary education. We strongly believe in inspiring all to be very best they can be and we have high aspirations for our school community.Our values of inclusion, development, empowerment and achievement drive our vision so that we are continually improving outcomes for all. 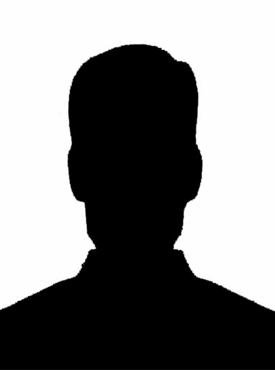 We can tell you that we are very happy with the school, its employees and the education you provide to our son.We thank the team for the great service you provide, and the skills you teach our son. It is fantastic that he, after half a year, actually reads the books you provide. This school is a community of caring students, teachers, and parents. There is so much more than excellent academics being taught here.